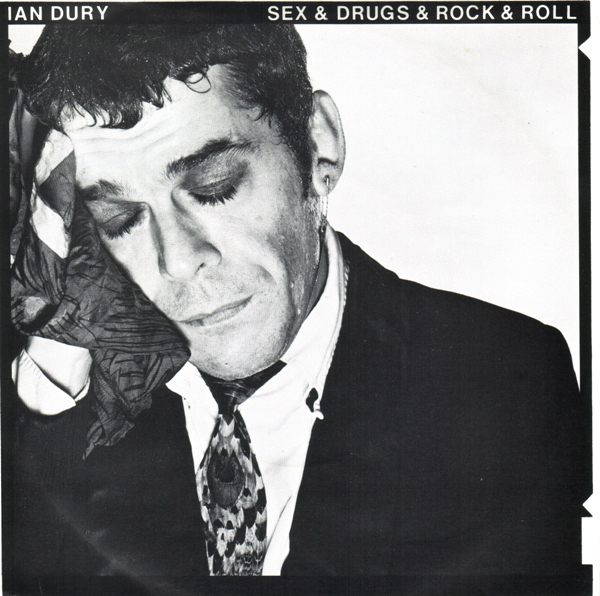 There seems to be an evidence base at last for the proposition made by Ian Dury & and the Blockheads ... have a look at this research paper to discover that what you always suspected about music is grounded in evolutionary biology. Reference: Mallik, A., Chanda, M.L., Levity, D.J. (2017) "Anhedonia to music and mu-opioids: Evidence from the administration of naltrexone". Scientific Reports 7(41952) 1-8.